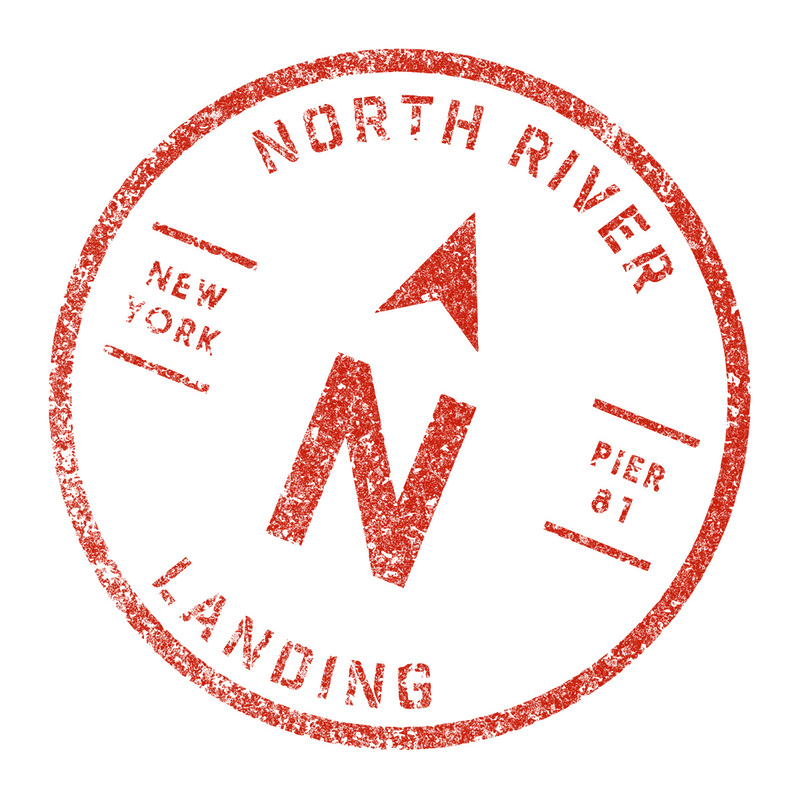 New York Cruise Line’s newest dining and entertainment destination, North River Landing, home to the famed floating lobster shack North River Lobster Company, and newly opened floating lounge, Fish Bar, will be transformed this August into the North River Viewing Village, located at Pier 81 on West 41st Street on the Hudson River. 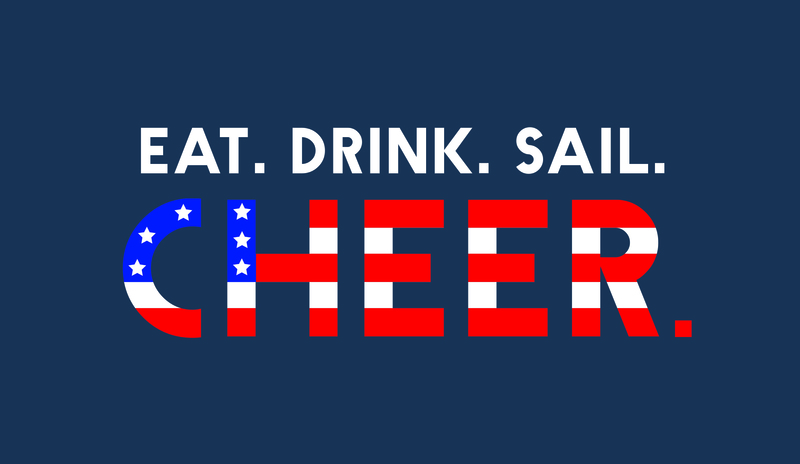 Beginning with the Opening Ceremonies on August 5th, through the Closing Ceremony on August 21st, North River Landing will be the destination for New Yorkers to cheer on the United States teams as they compete for gold this August. Fish Bar and the barge at North River Lobster Company will be outfitted with multiple TV screens for an optimal viewing experience and will include food and beverage specials, and numerous sailings throughout the day and night. Fish Bar, a 160 foot yacht with a 3,000 square-foot outdoor top deck, will house the “Grand Stand” of viewing with a 14-by-8 foot outdoor video wall, showcasing the official broadcast live from NBC. This one-of-kind experience will allow guests to watch the athletes compete on screen, as they sail the New York Harbor, drink in hand with the Statue of Liberty as their backdrop. The barge at North River Lobster Company, equipped with 8 high definition screens, will be the perfect place to watch the games prior to sailing on North River Lobster Company. While watching and sailing on Fish Bar, guests can enjoy sharable Mediterranean inspired small plates and farm-to-cocktail specials. In homage to the original Olympic Games, guests will sip on the Summer in Greece Cocktail, a mix of Bacardi Rum, Grapes, Strawberry, and Fresh mint, or the Aphrodite Treat, made of Roca Patron Tequila, Cointreau, Pomegranate, Cranberry, Agave, and Lime.